I got the sweetest package in the mail yesterday. 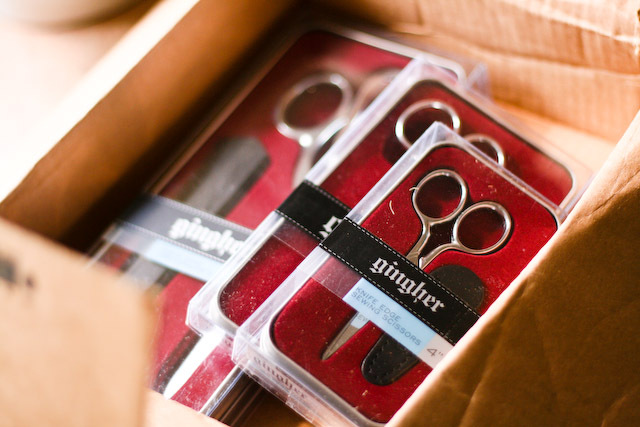 Three pairs of the most incredible scissors for sewing! As soon as I got home from work, I pulled the dressmaker shears out of the case and had Shawn try them out on a scrap piece of fabric. I found out last week that Brighter Day bags will soon be sold in our local Franklin Whole Foods store (I'm still kind of in shock!!!) and Grandma was the very first person I called. I knew she'd be the most excited, as it was her who imparted her passion for sewing that I now have. The scissors will be so very helpful in the coming days and weeks as I sew my little heart out in preparation for selling in a retail setting. But more importantly, it's the love and support behind such a gift that is so priceless to me. Grandma, these scissors are a treasure. You couldn't have sent a more perfect gift. i'm so happy for you! wow, that's awesome. Best scissors ever! I have a couple of pairs. I will look for your stuff. Very exciting! Could you be more talented? 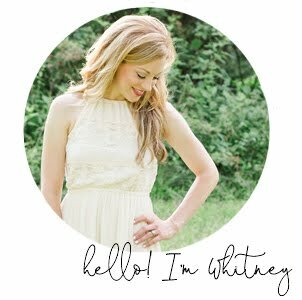 Whitney, I just love looking at your blog because your pictures are always so pretty!! 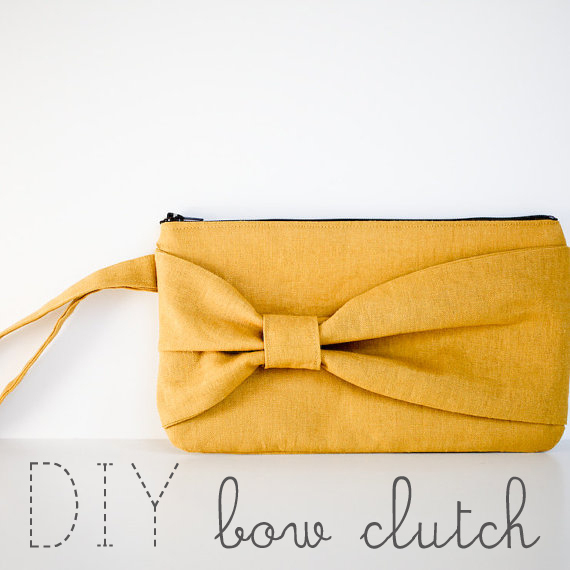 Do you like, edit them in photoshop or something before you put them on your page? Does it feel weird to you when somebody you don't know very well leaves a comment admitting how much they like to stare at your pictures? That probably doesn't happen very often though...strangers leaving comments. I'm so excited for you about the Whole Foods news! That's wonderful! You're going to be one busy girl!